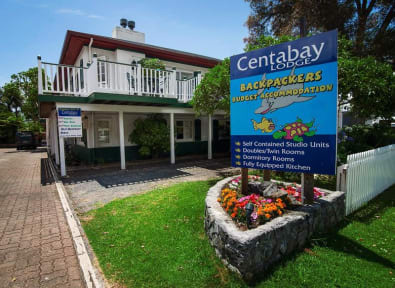 Centabay Lodge is very centrally located. 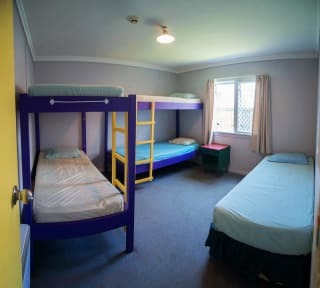 We are less than 5 minutes walk to the wharf, (where all water activities leave from) bus stop, supermarket and other shops, restaurants and bars. We can give you more details on the wide range of things to do in the area and have a full booking office for all tours, activities and transport reservations. Paihia is in the Bay of Islands, Northland about 3 hours drive north of Auckland. Several bus companies have twice daily schedules from Auckland to Paihia.